Starting to read more should be something that everyone should resolve when they are making their resolutions for the New Year. That is why people are always doing this and in a bid to make this easier to do, you could always become part of Hub Pages, to meet likeminded people who will share their love books with each other. When you join a group of book lovers online you start to relive what attracted you to books in the first place. You start to go back to reading and soon this can also translate into writing about things you enjoy. However, you will soon realize that taking up reading as a habit in this fast and technologically oriented world may need a bit more than just joining a group online. 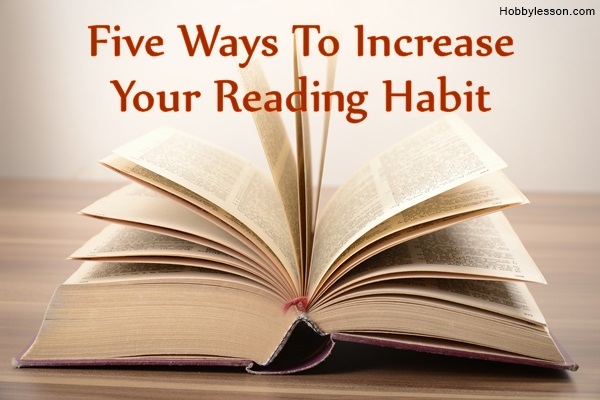 After all, there are many advantages to having a reading habit besides the obvious enjoyment you get from it. Just substitute TV time with time to read: We all have started watching more television than we used to, in earlier times. If you think back to earlier times, you will realize that you would have spent a lot of time reading sometimes for hours without putting the book down. In today’s times, we watch television out of habit to the extent that it is not even about a particular program but just about flipping channels. So just keep a book handy to read when there are commercial breaks in the program you are watching. This way you will soon be back on to your reading habits. 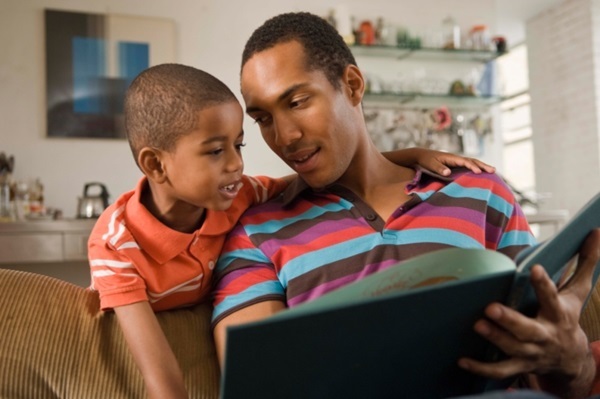 Read a book to kids on a daily basis: Another fun way to get back into the habit of reading books again is by reading one out to your kids or just some kids around your residence. You will soon be enjoying the process, as kids tend to give their own spin to what you are reading to them. They have a vivid imagination that is completely uncluttered by adult inhibitions which makes it fun to interact and enjoy. They will throw in a curve ball about the book you are reading to them and give you a surprise once in a while. Reading out to kids at bed time is also a good time to get them settled in bed but you can also read to them at other times. Join a book or magazine club: This is a group activity that will soon have you grabbing that book and giving it a good read. 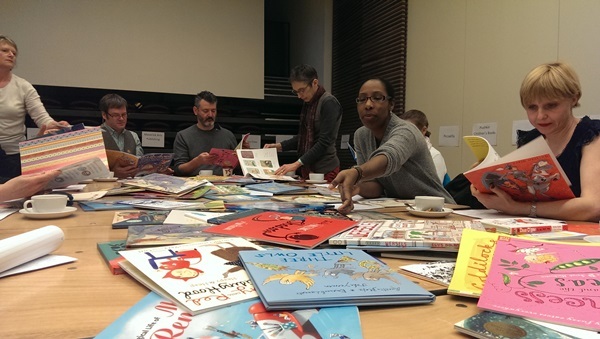 Deciding on what book to read and sharing your insights with the group can be a good way to force you to start reading. What is more, since you would be investing some time and money into this activity, the likelihood of you sticking to this is more. This way reading will become part of the leisure activities that you take up on a regular basis. Make it a habit to have a weekend visit the library with the whole family: A library is often a place that is overlooked when it comes to a weekend destination. It is a place that can offer a lot of serenity and also offer you a choice of nice books to read. This way your children will also learn the value of being quiet and being at peace while they start reading books. There is a lot to be learned at the library and it is a good habit for the whole family to develop. You can be sure that soon your children will be cajoling you to make the trip to the library on a weekly basis. Read before going to sleep: This is something that has two advantages – one is that you will soon get into the habit of reading and the other one is that reading aids in falling sleep. It has been proven that indulging in something interesting but restful before falling asleep will improve the quality of your sleep. What is more, reading also adds to your knowledge and improves your thinking in many ways. But the only problem with a reading habit before falling asleep is that if the book gets too interesting you may find it difficult to put the book down. That is why; you should pick a book that is not that interesting when it comes to reading material for before bedtime. Just start reading a bit daily: Reading can open up a whole new world for you, a world that is wondrous and fascinating. 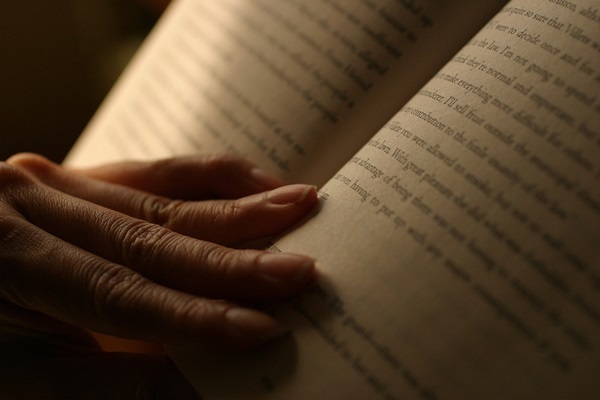 Reading can also take away the stress that keeps bothering you on a daily basis. 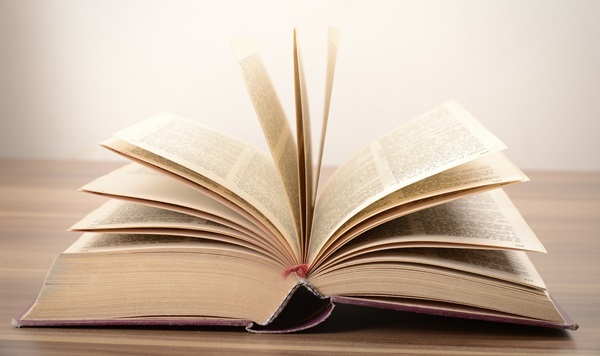 Reading will improve your language skills and spur your imagination. These are just some of the reasons why you should take up reading. We recommend that you start by reading at least a bit every day.